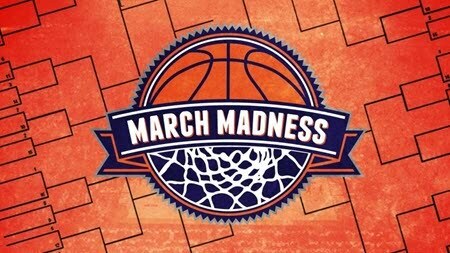 March Madness is over - Thanks for your support! Greyhound Baseball Club would like to thank everyone who participated in our 8th annual March Madness fundraiser. We truly appreciate your support!